Kirio Inc. announced today it has partnered with buildSOUND, LLC, a builder of new homes in the Seattle area, to unveil the smartest new home available on the market today. 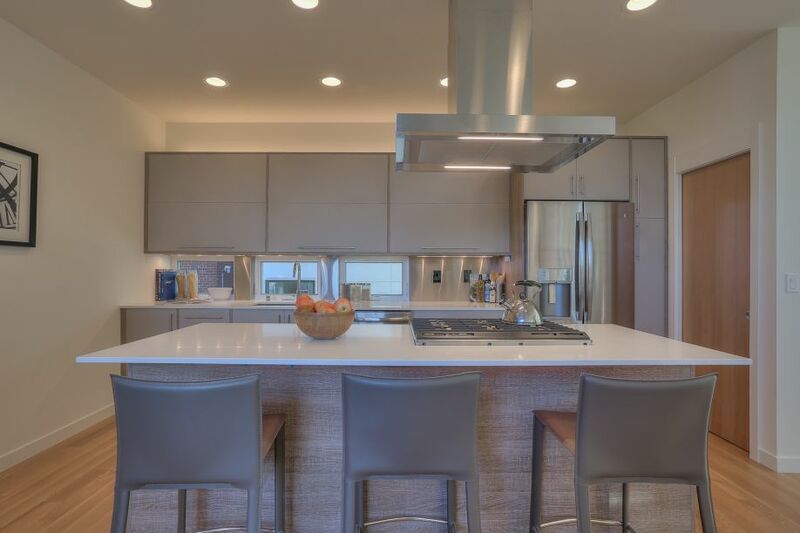 Located in Seattle'sEastlake neighborhood, the house is built with the Kirio Smart Home System, where buildSOUND integrated Kirio with a variety of devices and technologies with complete data and machine learning, enabling, for the first time, a true smart home. "Our new smart home is built from the ground up, which enables us to deliver a fully integrated experience for our homeowners," said Rob McVicars, CEO of buildSOUND. "We believe that this new home is the most complete, integrated, and modern smart home on the market." Up until now, homeowners have tried to create a smart home by cobbling together devices that simply don't work together, because each has its own, separate app. Furthermore, homeowners couldn't easily tap into the core systems in their house, such as heating, cooling, water shutoffs, earthquake sensors, solar panels, and more. Kirio changes all of this, since it is installed during construction and allows a seamless integration of any device in the home, including lighting, heating and air conditioning, security systems, video cameras, blinds, garage doors, water shutoff systems, sprinklers, TVs, music systems and much more. With the touch of a button, Kirio can control anything at any time, from anywhere, all from one app. "buildSOUND's new smart home is an elegant implementation that will set the bar for all future home builders," said Rob Green, CEO of Kirio. "By planning and building from the ground up with Kirio, buildSOUND has now realized the true smart home." Control of any device with one integrated app – The Kirio Smart App for iOS and Android makes it possible to control all connected devices, whether wired or wireless, with a touch of a button. Kirio today supports more than 8,000 devices, making it easy for the home builder to design a smart home with virtually any scenario. 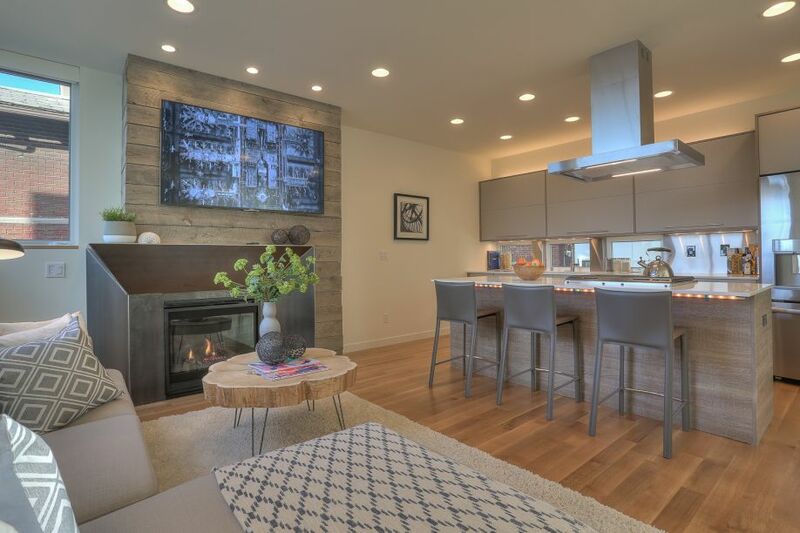 Over 60 connected devices have been installed in the Eastlake home, enabling easy yet powerful control of lighting, heating and cooling, blinds, fireplaces, and more. Advance protection in the home – The new Eastlake smart home has many sensors, enabling advance earthquake detection or water leak detection and will automatically notify the homeowner, avoiding costly damage. Even if too much water is being used—such as a leaky faucet or toilet—the house will know the increase and advise the homeowner. Powerful and easy automation across devices – A smart home enables many devices to be controlled at the same time, making it easy for the homeowner to get the house ready for vacation, trips to the mall, or arrival back home. Kirio can remotely and securely access the house's systems, enabling all devices to be ready and available the minute one arrives home. These automation scenarios are fully working in the Eastlake home along with others, to make the house convenient and easy to manage. The smart home that keeps getting smarter – Kirio's patented AutoLearn® technology enables the house to learn the habits and activities of the homeowner and make recommendations to maximize comfort, convenience and savings. A perfect example is when kids or parents leave a room, forgetting to turn the lights off. Over time, Kirio will learn this repeated behavior and make a recommendation to automatically turn the lights off when a person leaves the room. Because Kirio knows the full dimension and sizing of the rooms, it can optimize use of heating, cooling and lights to save energy over time. Voice control with many devices – Kirio can be accessed and controlled with any of the new voice-activated devices, including Amazon Echo, Google Home, Microsoft Cortana and Apple Siri.